Mesa, the third largest city in Arizona, has a unique historical background which is reflected in its diverse community. 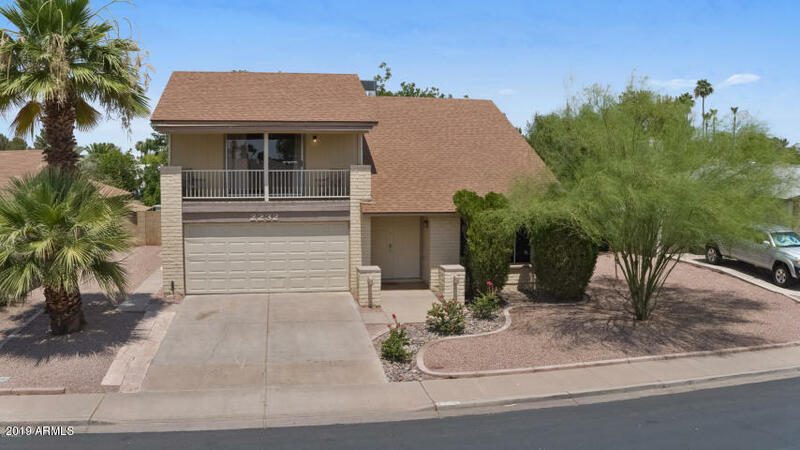 This city is a magnet for families who are drawn to Mesa’s many entertainment options ranging from many parks and museums, to farms and the Cubs Park (a spring training stadium). 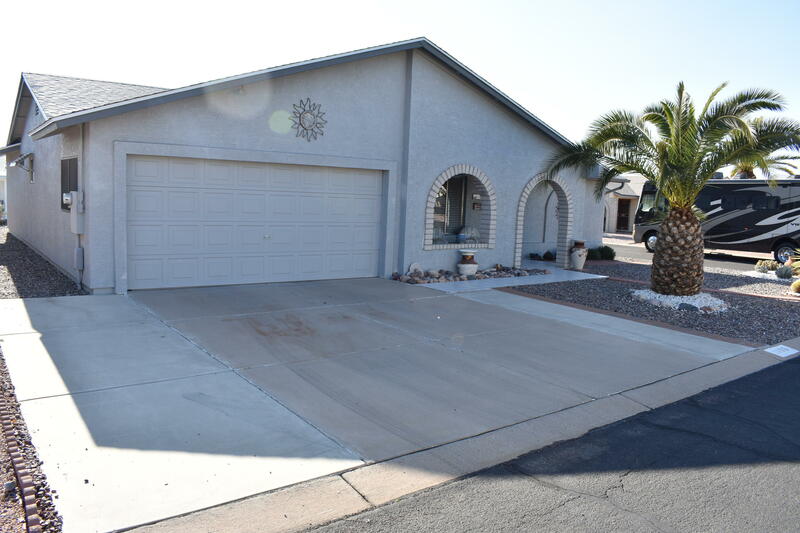 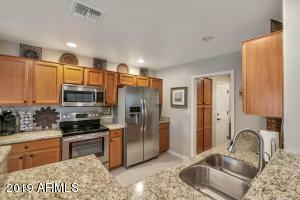 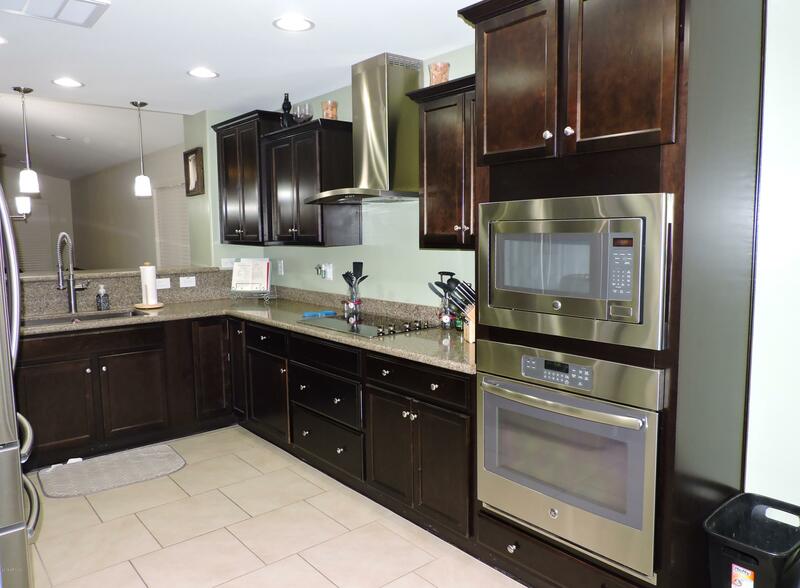 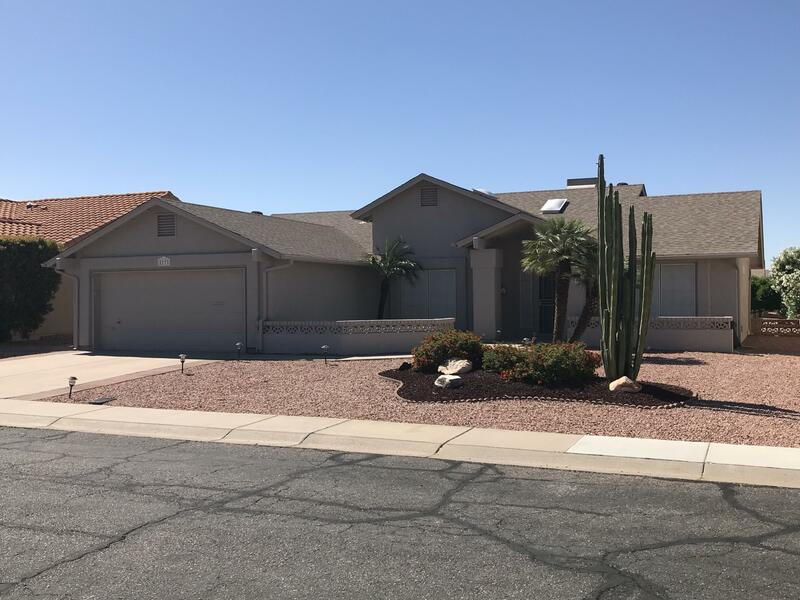 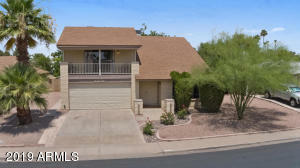 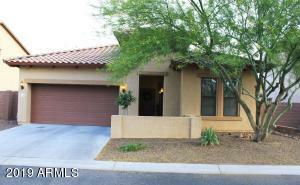 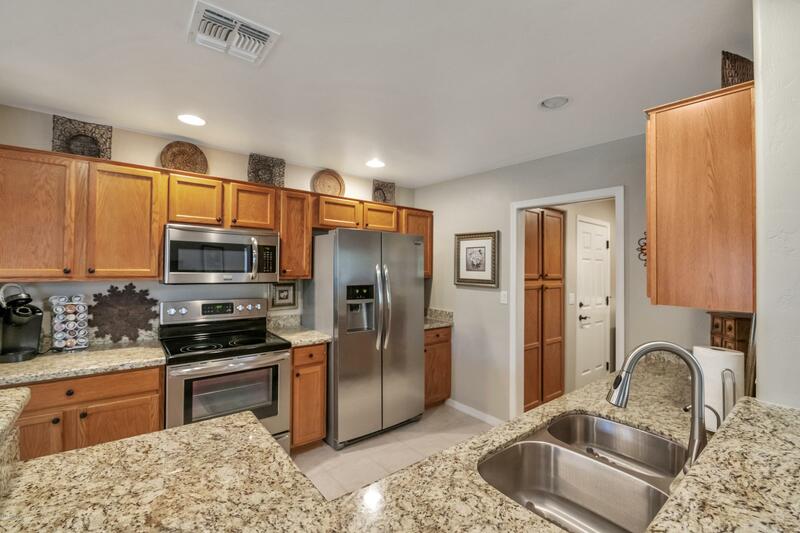 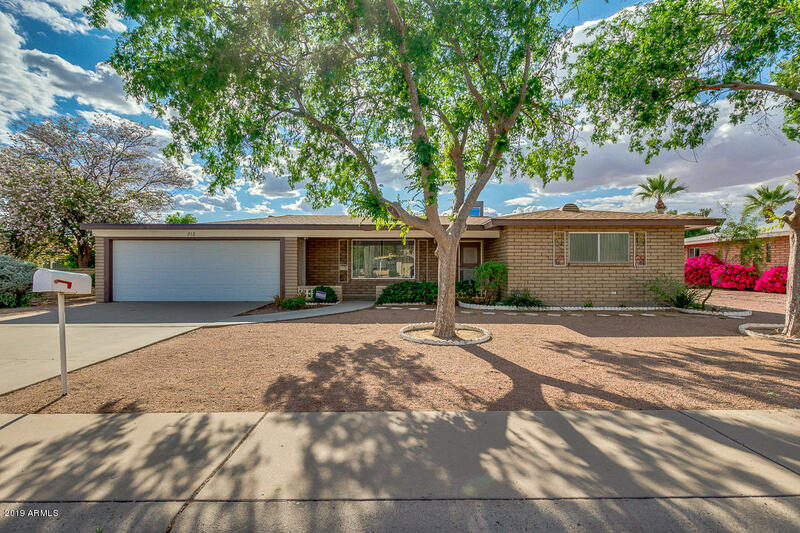 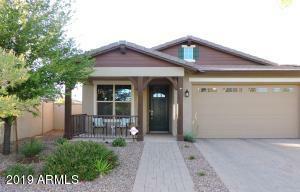 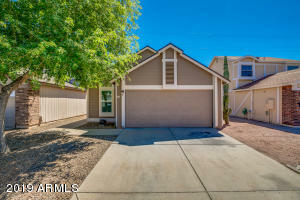 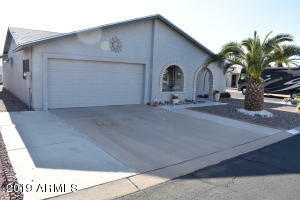 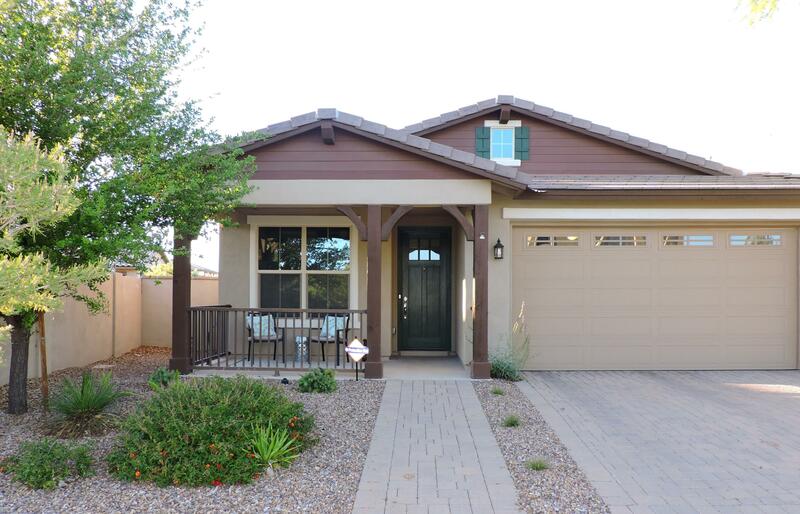 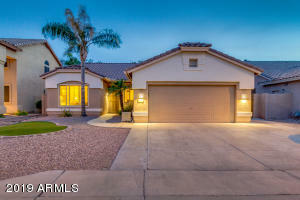 When searching for Mesa homes for sale know that we can set you up with custom home searches to send you daily emails with updated homes for sale in the specific area, on the specific street, or with the specific features you are interested in.